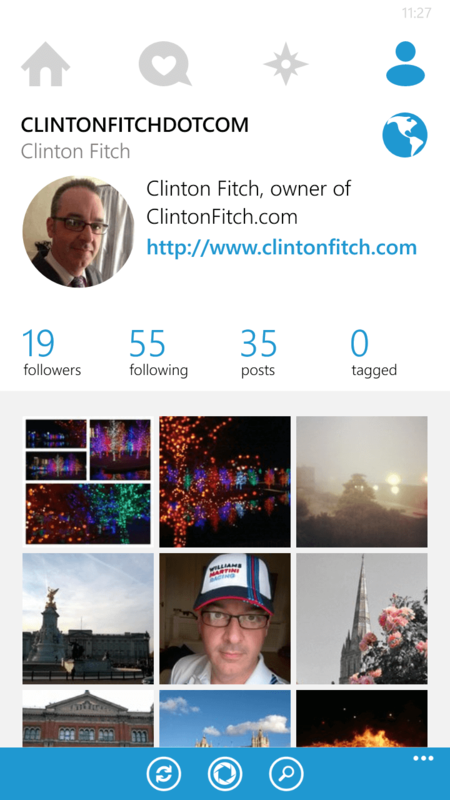 The Instagram app 6Tag for Windows Phone has received a nice update today, bringing new filters and editing functionality. The update, version 4.0 for those keeping score at home, is available now in the Windows Phone Store. The update comes after developer Rudy Huyn Tweeted yesterday that the update was in the hands of Microsoft waiting for approval. The update is a nice one and should be one every users of the app goes and gets. iOS and Android but to this point not available to Windows Phone users. You can now also adjust the strength of these filters, something that Mr Huyn referenced as one of the most requested features in a separate Tweet. Finally there is the ability to edit your posts such as being able to modify captions, add or change locations and add or change user tags. 6Tag is by far the best Instagram app out there for Windows Phone, especially when you compare it to the official Instagram app which is still listed as being in beta. That app was last updated in March last year and while functional, is missing many of the key features Instgramers will want. 6Tag by-and-large brings those features and it comes from one of the most prolific Windows Phone developers out there. 6Tag alone is rated at 4.5 stars and has received over 99,000 reviews. 6Tag is a free app and it is ad supported. You can get the ad-free version for $1.99 by clicking an advert in the app to purchase. Given what Rudy Huyn has done for the Windows Phone community, can I get an amen and have everyone buy the ad-free version?